Saffron is one of the oldest spices known to mankind and is not only used in the kitchen, but also considered a powerful natural medicine. The spice is frequently used to alleviate the symptoms of depression, indigestion and menstrual cramps. 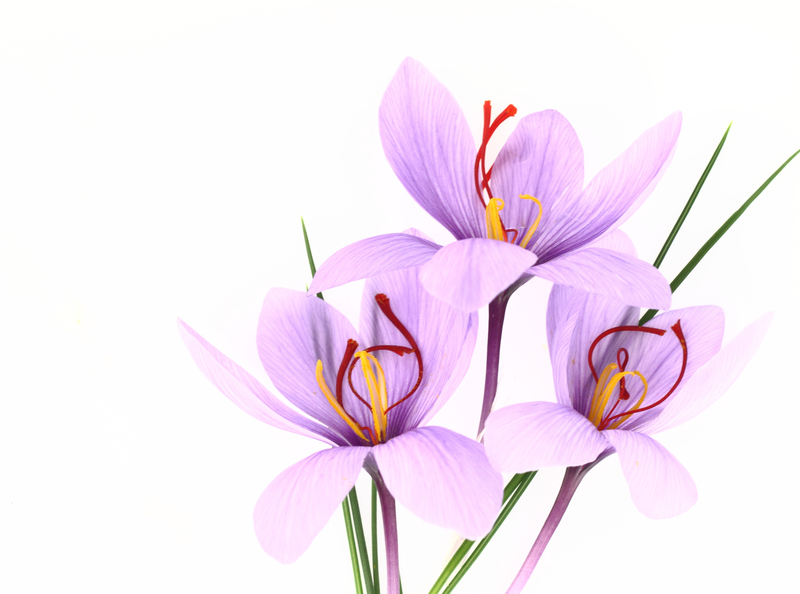 For centuries, the elegant saffron flower has been a red thread through our history. 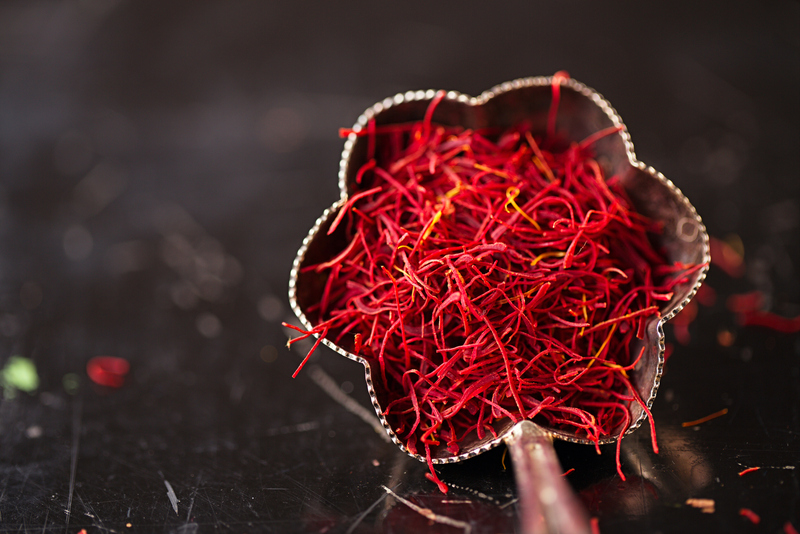 Saffron is not only a valuable spice, but also a traditional natural medicine which was already used by the Phoenicians. Even today saffron threads can’t be harvested by machine, but have to be picked from the flower by hand. 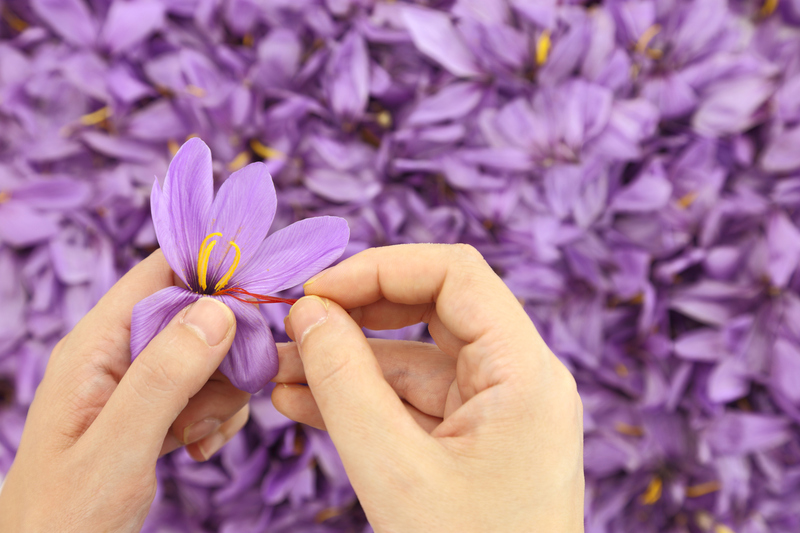 About 100.000 flowers are needed to produce one pound of saffron. 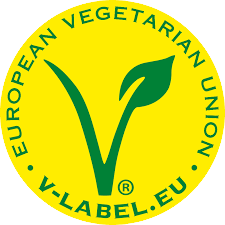 The major areas of cultivation are Iran and India, but also European countries such as Spain or Austria. Saffron has been used successfully to alleviate the symptoms of depression, concentration problems and cramps. Golisan saffron extract is highly concentrated and soluble in water which makes it easy to use and small enough to fit into a pocket or handbag. 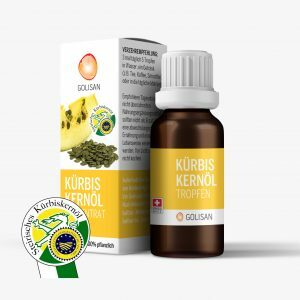 The drops can be taken dissolved in a drink and are readily absorbed by the body. 4 x daily 5 drops (dissolved in water or another drink) help alleviate a variety of symptoms. 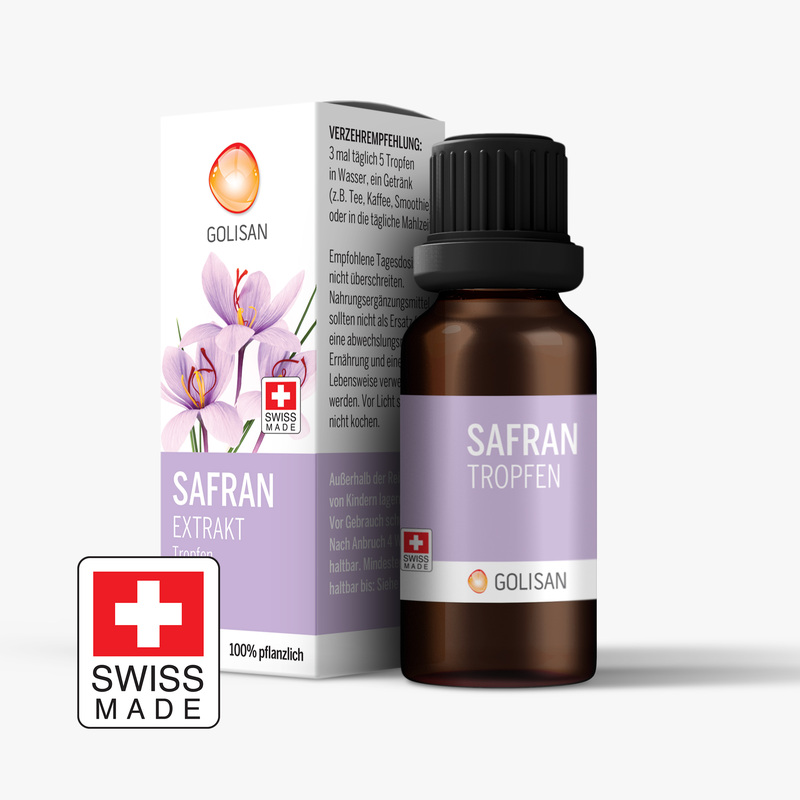 Golisan saffron extract is 100% plant-based and produced with high quality saffron threads from organic agriculture. 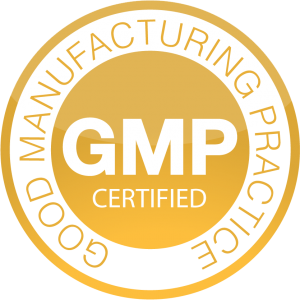 The product does not contain artificial additives, caffeine or other stimulants. You will receive your drops in a dark glass bottle which protects the saffron extract from light and keeps it fresh. 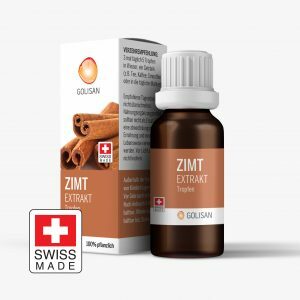 Golisan saffron extract is a dietary supplement and does not replace medical treatment or medication. 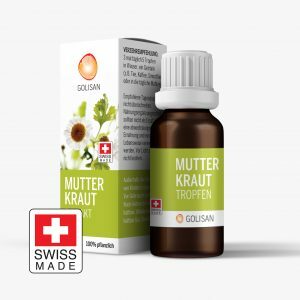 Golisan saffron extract is a 100% natural product, soluble in water and can be readily absorbed by the body. 4 x daily 5 drops, dissolved in water or another drink (such as tea, coffee, smoothie), or with a meal.